This is a product that I’ve heard people raving about for many years now. I kept seeing it on blogs and in magazines and thought I’d finally give it a go as my skin has been feeling quite dry this winter. I’ve used products from The Body Shop’s Camomile range before and have liked them, so I was quite confident that this product would be a good fit for me. The Body Shop Camomile Sumptuous Cleansing Butter is a rich and nourishing cleansing butter that provides you with a luxurious and pampering way to remove any make-up and cleanse and refresh your skin, leaving it clean, soft and hydrated. It’s really easy to use – you simply apply it to your dry face and massage it into the skin and rinse off with warm water or use a wet, warm muslin cloth for a more thorough and exfoliating cleanse. I like to do the latter as it feels even more pampering and it’s less messy too! The product melts into your skin quickly and dissolves any make-up and makes it easy to wipe off. I don’t wear make-up on a regular basis, but I really enjoy how the butter feels on my skin and how clean and moisturised my face feels after using it. Camomile is a great ingredient that has been proven to be highly effective for soothing sensitive skin with its anti-irritant properties. 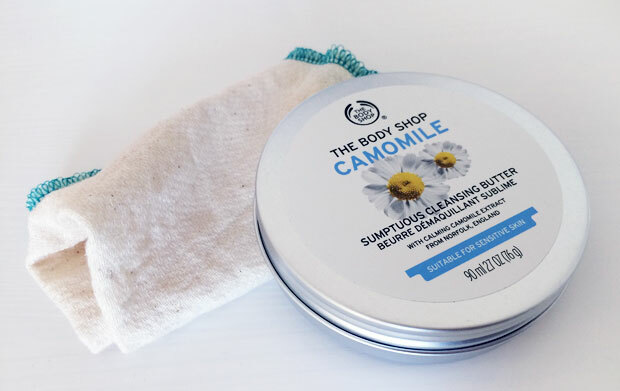 The Camomile extract used in the The Body Shop Camomile Sumptuous Cleansing Butter is from Norfolk here in England. This cleansing butter is suitable for all skin types, even sensitive skin, and also for contact lens wearers. 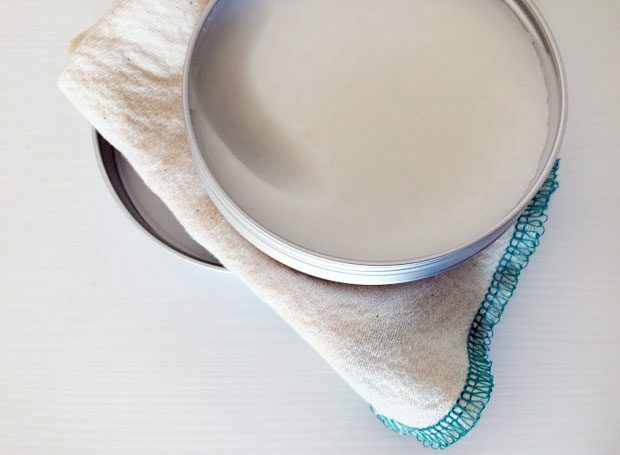 The product comes in a nice shallow metal tin which is eco-friendly and zero waste and makes it really easy to get every last bit of the product out. 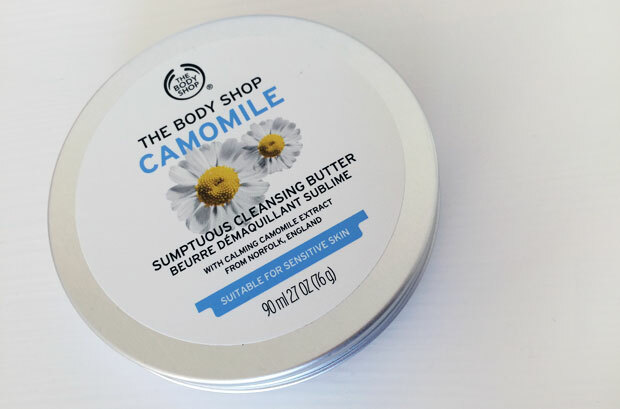 The Body Shop Camomile Sumptuous Cleansing Butter is available from The Body Shop in store and online and costs £10 for 90ml but always look out for special offers and sales as The Body Shop often have deals on. Time Saving Hair Hacks for Mums + Anyone Else Who’s Really Busy!